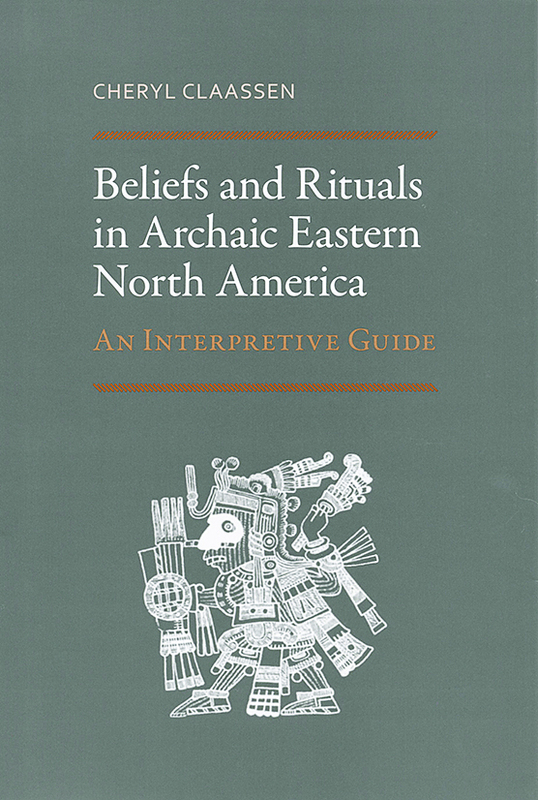 Appalachian State University archaeologist Cheryl Claassen has produced this outstanding guide to the places, rituals, and beliefs of the Archaic period in the Eastern United States and Canada. The Archaic period in North America is the second period of human occupation, spanning from about 8000 to 2000 B.C. It is characterized by the subsistence lifestyle of hunting and gathering of seeds, nuts, shellfish, fish, and other animals. It ends with the development of agriculture. Regional variations are abundant. Part one is a guide to Archaic spiritual beliefs and practices, especially burial practices. They were the first Americans to construct mounds of shell or earth for the ritual practice of human burials, many of which contain ceremonial grave goods. Part two describes 91 Archaic sites in the Eastern United States and Canada, including a brief description of what artifacts and characteristics they contain. Part three is an annotated compilation of Archaic rites and beliefs including items that were sacred to them. Claassen pulls together an enormous amount of archaeological information to give the reader a basic understanding of this important part of the Archaic world.